It is one of the biggest times of the year in Video Games, E3, and Microsoft just dropped a doozy of an E3 press conference and we have a panel of 411mania writers to react to them. 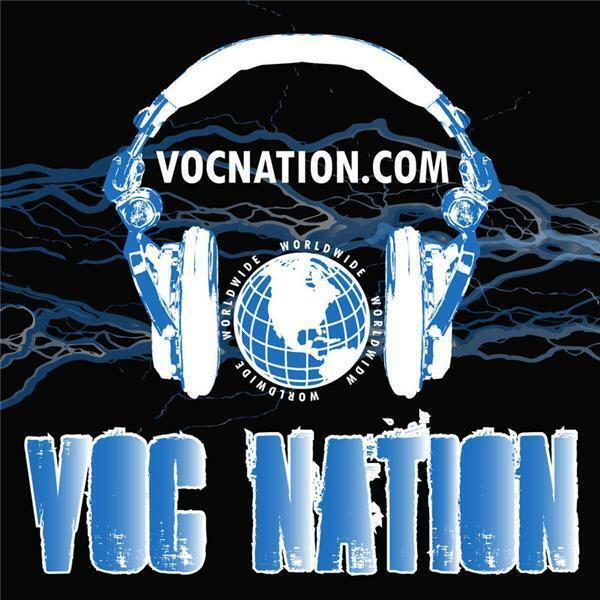 Sean Garmer and Marc Morrison are joined by the two VG2M originals Daniel Anderson and Robert Cooper, as well as, the Backlog Busting Project’s Randy Isbelle and Wes Harrington, plus you hear him talk wrestling on 411, but Patrick Ketza joins us as well to talk some games. The guys break down everything that happened at the Microsoft Xbox Conference. They also talk about what they liked most that was shown, the things that weren’t that impressive and the big announcements of not only the Xbox One Slim, but also the Project Scorpio reveal and what this means for Sony’s PS NEO and beyond. We will be back on later on Monday afternoon with our thoughts on the Ubisoft Conference, plus late tonight we will have a Sony conference reaction too. Don’t forget to subscribe to the podcast on I-Tunes, Stitcher, Tune-In Radio, Youtube, or even Sound Cloud or you can just subscribe to the W2M Network to get all of our great podcasts.